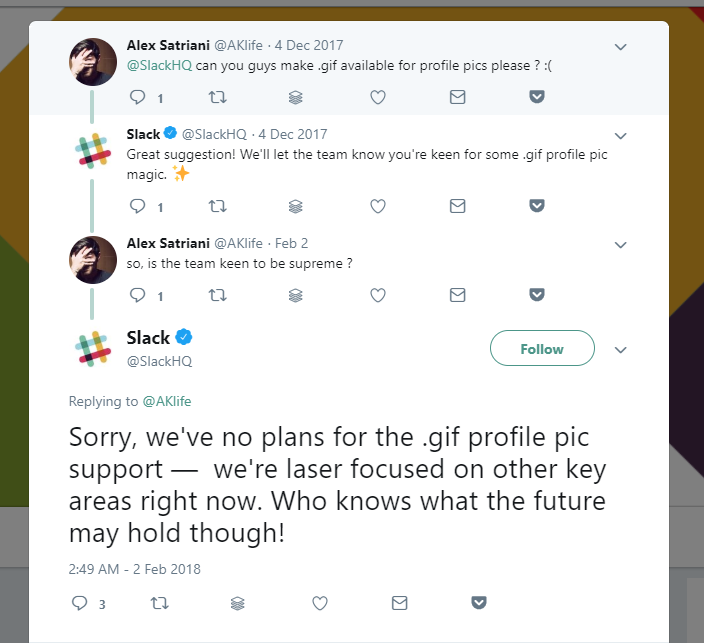 You can’t have a Slack profile picture gif. How to create custom Slack Emojis? Before leaving for some extended time off, I wanted to share how to create custom Slack emojis with my colleagues and also open source this super scientific creative process. I’m a big fan of Slack, it empowers our global team to communicate asynchronously and share one team culture. It is part of our daily job so why not make it more fun. Over the past 4 years, I have created many animated custom Slack emojis for my colleagues. We use Slack emojis for all kinds of reactions: celebrate achievements, friendships, anniversaries and more. If this already sounds complicated. I will make your Slack Emoji for FREE! Send me an email at : contact (at) chelucas.fr with photos and your emoji idea.